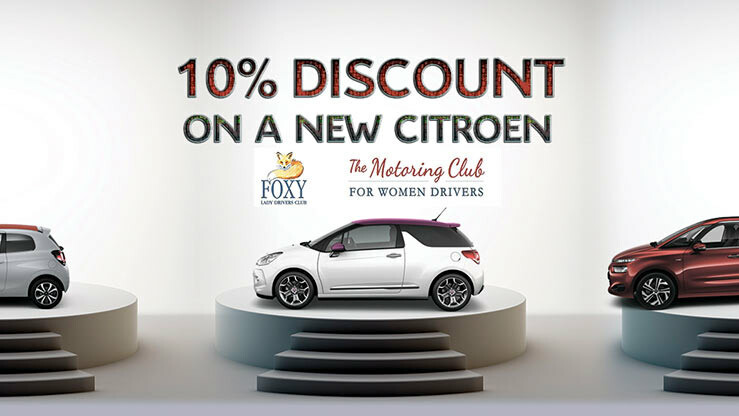 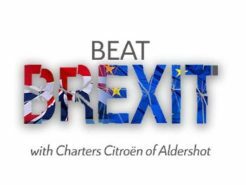 Due to a unique arrangement with Citroen UK, FOXY Lady Drivers Club members are eligible for a 10% discount on a new Citroen from Charters on top of any official offers available from Citroen UK. 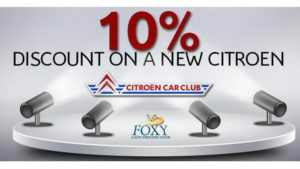 This discount is eligible for not only club members but family members living at the same registered address. 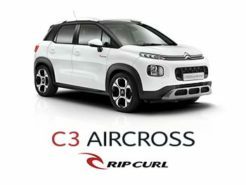 You need have been a member for a minimum of three months. 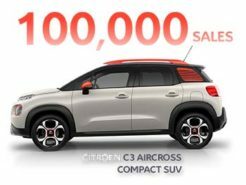 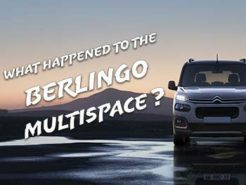 Certain Citroen models are excluded from this deal. 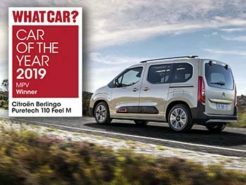 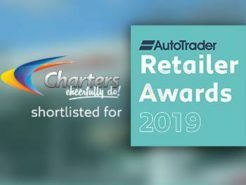 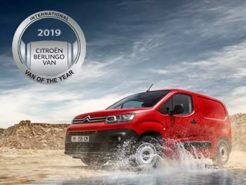 So with a huge range of award winning Citroens and DS’ available alongside some incredible offers, FOXY Lady Drivers members can truly get a great deal.